With the possibility of making pvc banners virtually any size, with or without eyelets. There is almost no application that a pvc vinyl banner will not do the job for. Whether you are celebrating your child’s birthday and need a small but fun one for the garden/living room or your business is advertising a promotion and you need one for the property fence or to be hung on the wall. 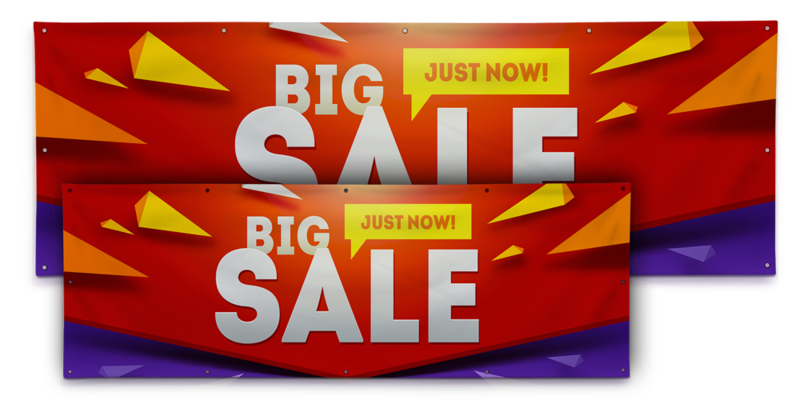 Being printed on 510g pvc our banners are strong and can also be used to stretch around frames for more permanent signage or billboards/building wraps.